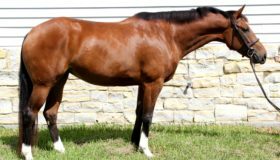 We have BIG news at Blackjack Lane! 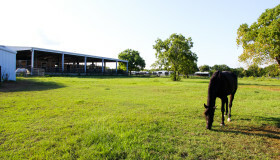 Read about the new facility we are building and our upcoming move here. 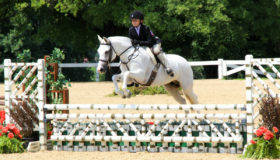 We regularly attend both local and A rated shows. 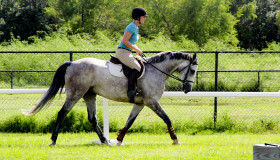 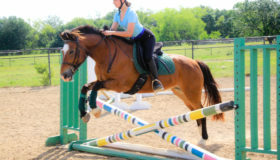 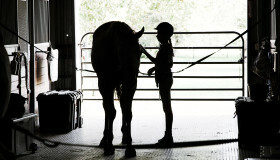 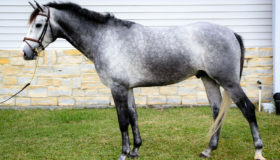 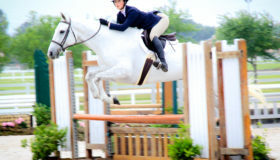 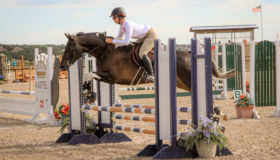 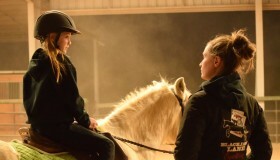 Showing is available to any rider who is interested and ready.